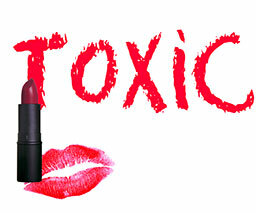 Register for the "Toxic Cosmetics" webinar today! In the United States, there are very few restrictions on ingredients in body care products, no required testing for harmful chemicals, and no obligations to include certain ingredients on labels. This lack of regulation is how we end up with personal care products containing toxins linked to breast cancer. Join us for our upcoming webinar to learn more about toxic cosmetics and what you can do about it. There will be time for questions, so bring your questions! 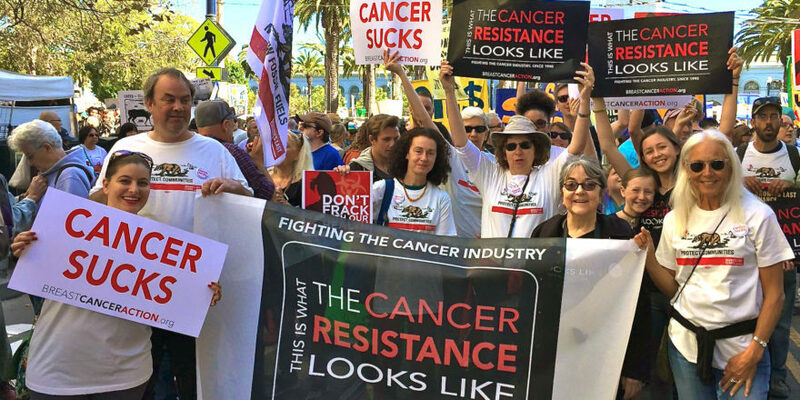 Breast Cancer Action will be hosting our webinar with two of our favorite groups – the Campaign for Safe Cosmetics and the Environmental Working Group. *If you cannot attend the webinar at either time, please email us at ccarmody@bcaction.org to request a recording of the webinar. Can you please send me a copy of the webinar on Toxic Cosmetics. Thank you very much.